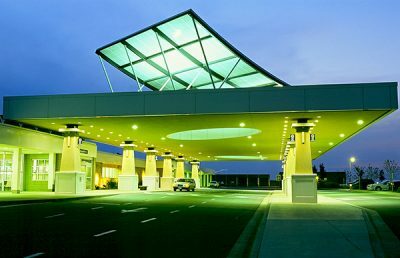 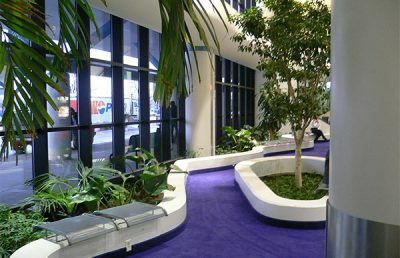 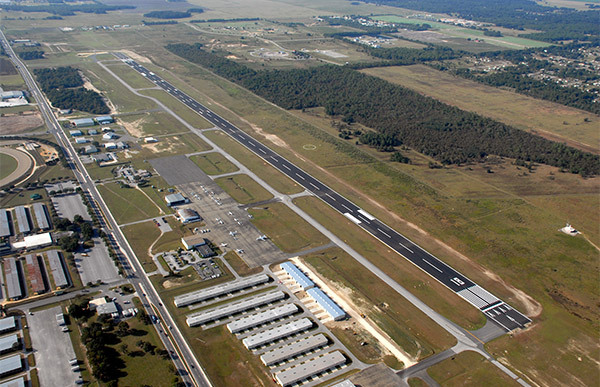 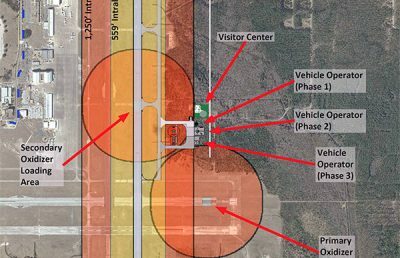 When the Ocala International Airport’s master plan was due for an update, the City of Ocala took into consideration the need for an extension to the primary runway and the option of new facilities with its excess land. 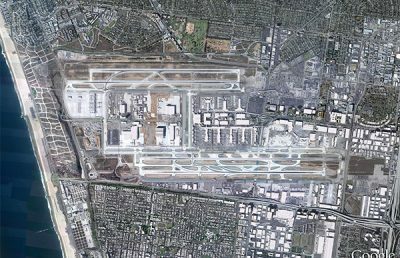 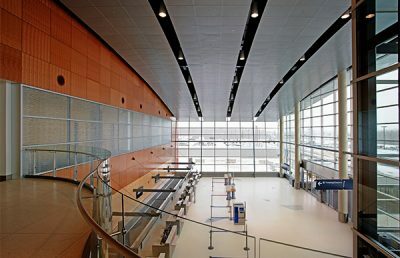 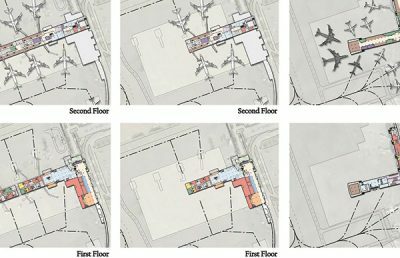 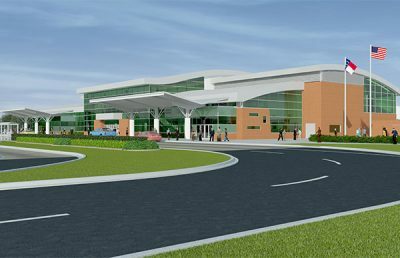 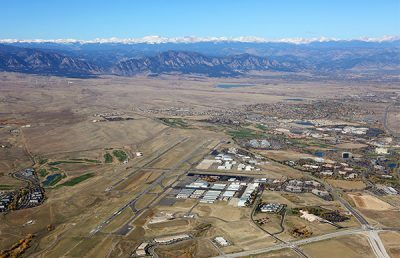 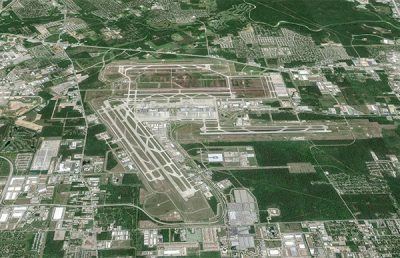 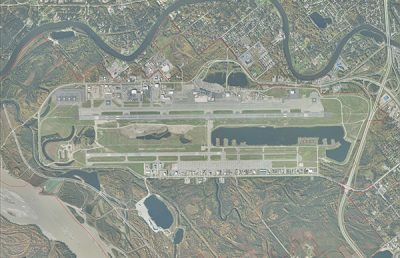 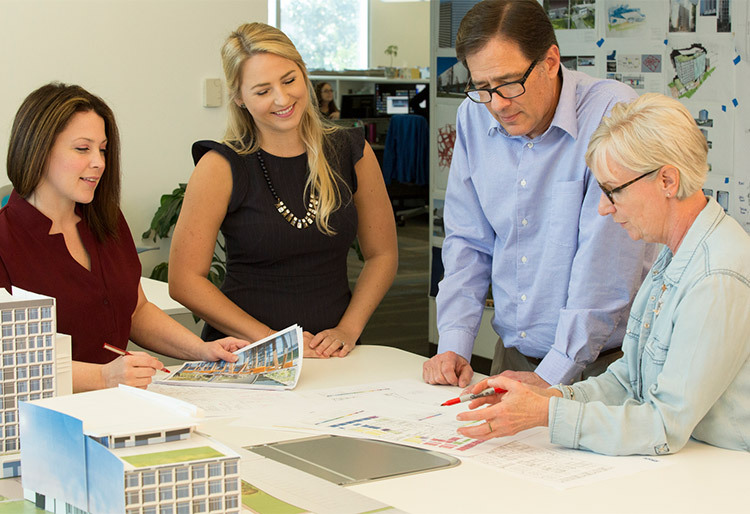 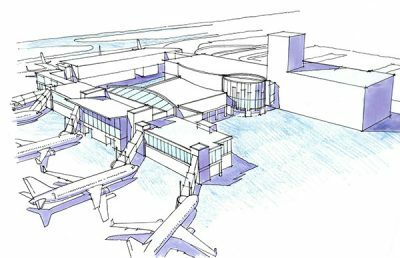 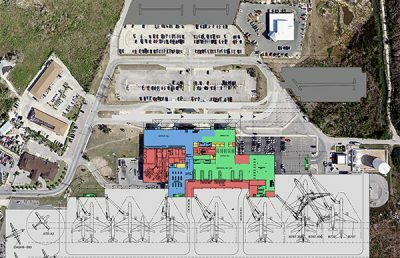 When RS&H updated the plan, our team analyzed the feasibility of expanding the airport to include new T-hangar and corporate hangars and a new general aviation terminal complex. 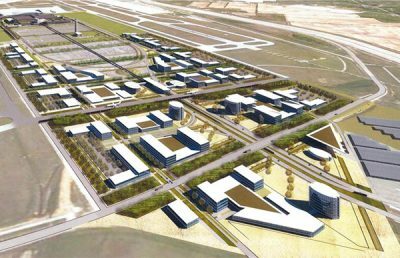 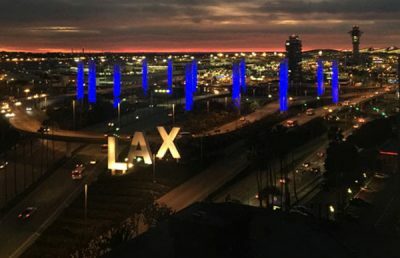 The plan also outlined a cost/benefit analysis to provide a contract tower and addressed the airport’s options for developing vacant parcels of land that would not be needed for aviation activities.